teamNUS Water Polo: Have you seen this Ball? 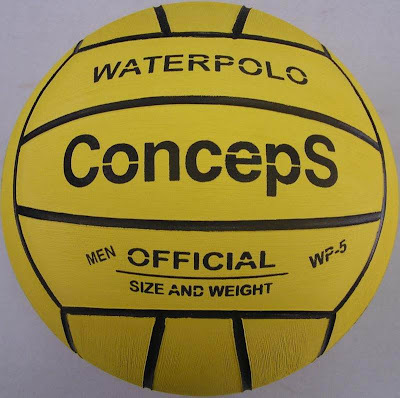 We are very pleased to announce that Conceptual Sports are sponsoring the Official Match Balls of the NUS - Great Eastern Water Polo Challenge 2010. Do keep a lookout for these exquisite-looking balls throughout the tournament!